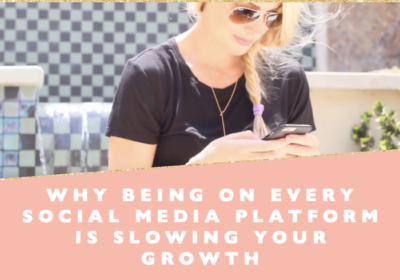 When it comes to Instagram, I know people who have started from nothing and without a clue, but by being ridiculously consistent with these steps that I share in this week’s video, they were able to create so much success in a really short space of time. Be sure to download the workbook that goes along with this video. 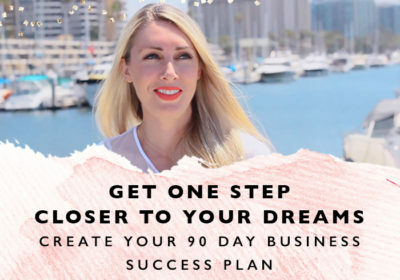 It will help you create a plan that you can stick to so that you can start enjoying the benefits of winning with Instagram for your business. When people come to your Instagram profile, you want it to easy and clear for them to understand what it is that you do. Have a clear description for your profile. What is your business? Who do you help? How do you help them? Make sure you have a business account, not a personal account and put a link in your profile bio. Use a trackable link like bit.ly so that you can see how many people are clicking through from your Instagram. A good tip as well is to offer a freebie via the link in your profile so that you can capture people’s emails instead of just sending them to your website. Make sure that the colors, fonts, and images that you use are all aligned with what your business is all about so that when people see your Instagram profile, they “get” you. Post out amazing and beautiful graphics that are going to intrigue and delight your audience. The key thing is that you post out consistently. If you stop and start constantly, you’ll have the hardest time building momentum. 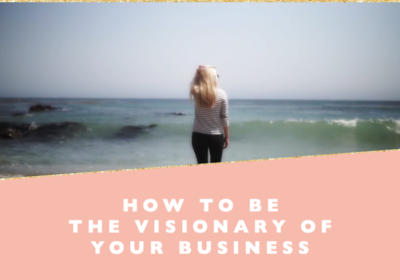 Take inspiration from people in your industry who are really succeeding at Instagram. What types of posts are they putting out? How often do they post? Hashtags are a great way for your profile to be found by people who are not yet following you. Having trouble figuring out which hashtags to use? See what hashtags are being used by other people who are in your industry and take note of which ones would work well for you. Including captions with your pictures is a powerful way to get people to engage with you further. The point is, you want to let people in so that they get to know you even more and build a relationship with you. Instagram is a community. You want to build a relationship with your followers by actively engaging with them. Schedule in a little time to reply to comments. Also, go to other people’s profiles and leave comments on their posts. You don’t want to just post out constantly and then disappear. Even though you’re going to post “on the fly” sometimes, consistency comes from scheduling out your content. Use a scheduling tool, but keep in mind that Instagram doesn’t like scheduling tools that post out automatically – such tools will have a negative impact on your reach. 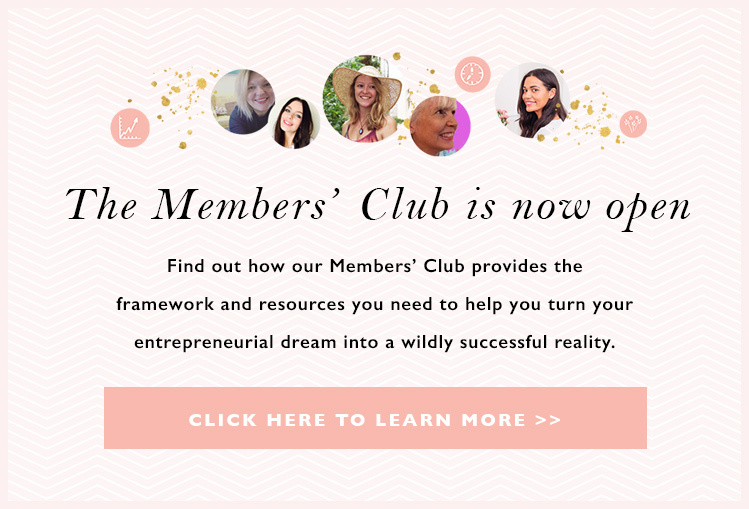 Personally, I use a tool called Planoly, which has been fantastic. Leverage the audience you’ve already built up on other platforms by getting them to follow you on Instagram. You can do this on the bottom of your email, on your Facebook page, or in Facebook group (check the group rules first, though). Tell people to come connect with you on Instagram. It’s amazing how often we overlook doing this. So there you have it. These steps are super simple, but “simple” seriously works when you’re consistent with it. That will always be key – staying consistent. 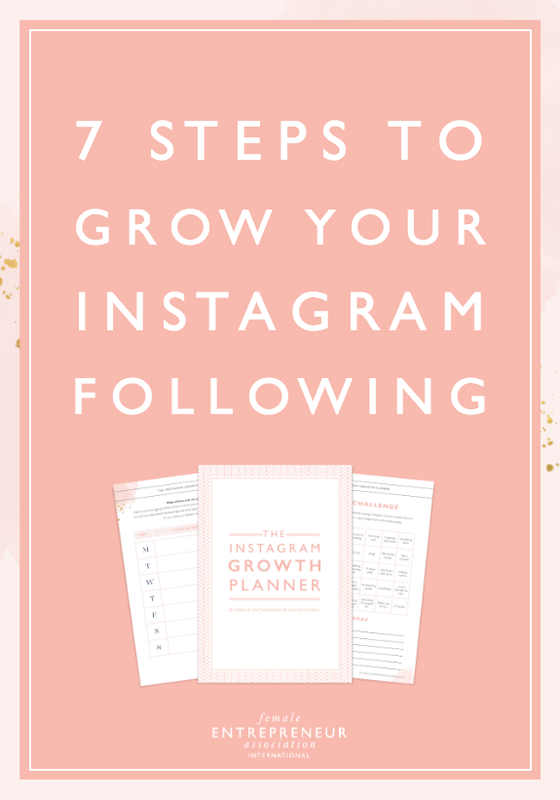 Do that and you will grow an amazing Instagram following.